PRIVATE BUT CLOSE TO AMENITIES! 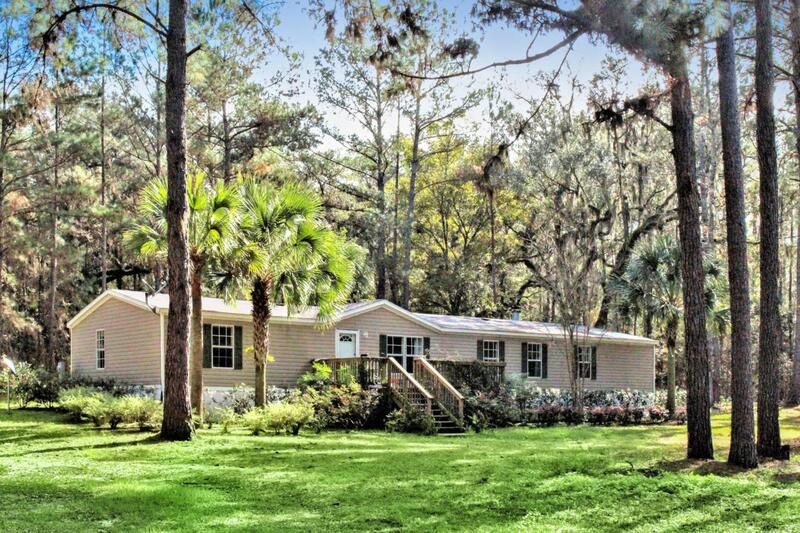 LOVELY 9.2 ACRE PROPERTY IS WAITING FOR YOU WITH A 4 BEDROOM 2 BATH 2,000+SQUARE FOOT HOME. THIS PROPERTY IS LIGHTLY WOODED AND CAN BE CLEARED TO HAVE BEAUTIFUL PASTURES AND MAKE A GREAT MINI FARM! LOCATED ONLY A SHORT DISTANCE TO HITS AND WORLD EQUESTRIAN CENTER. PROPERTY ALSO HAS LARGE GRANDDADDY OAKS, A UTILITY SHED AND A PLAYHOUSE! LESS THAN 10 MINUTES TO SHOPPING AND RESTAURANTS! DON'T MISS OUT ON THIS PRIVATE OASIS!